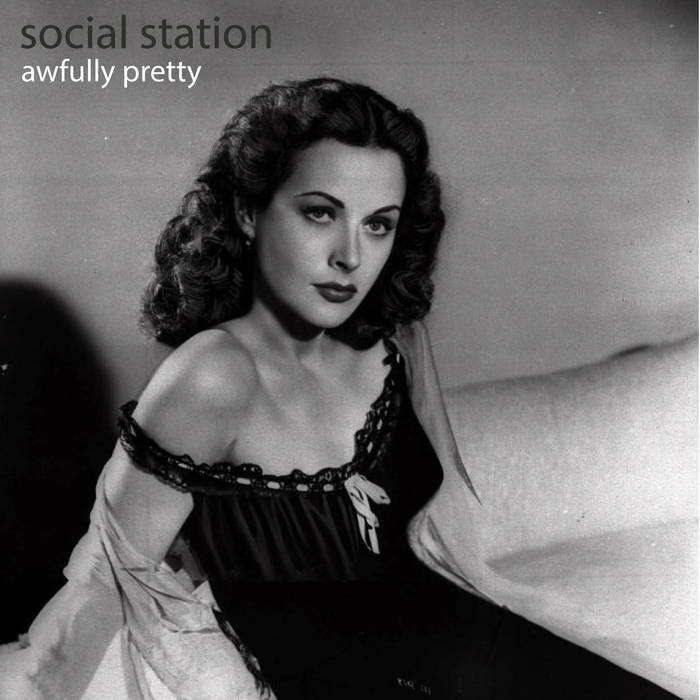 Happy New Year’s from Social Station! It has been an exciting year of recording, playing shows, and releasing new music. We sincerely thank everyone who has supported us! Looking forward to 2016, we can’t wait to play our first show of the year with Spenser back on stage. 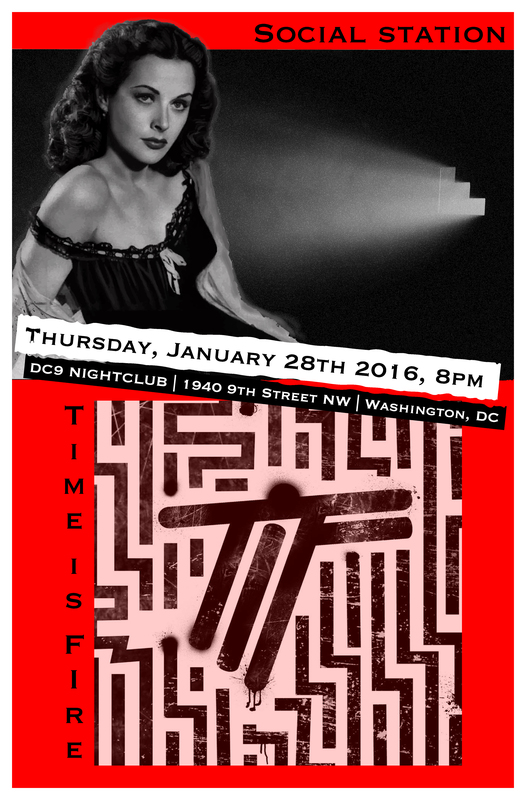 We will be joining forces with the great band Time is Fire at DC9 on Thursday, January 28th.